I could feel the mood change subtly in the classroom when I told my students where I had gone during my vacation. I heard their stories about visiting different parts of Japan: swimming in the sea, relaxing with their families, going camping. 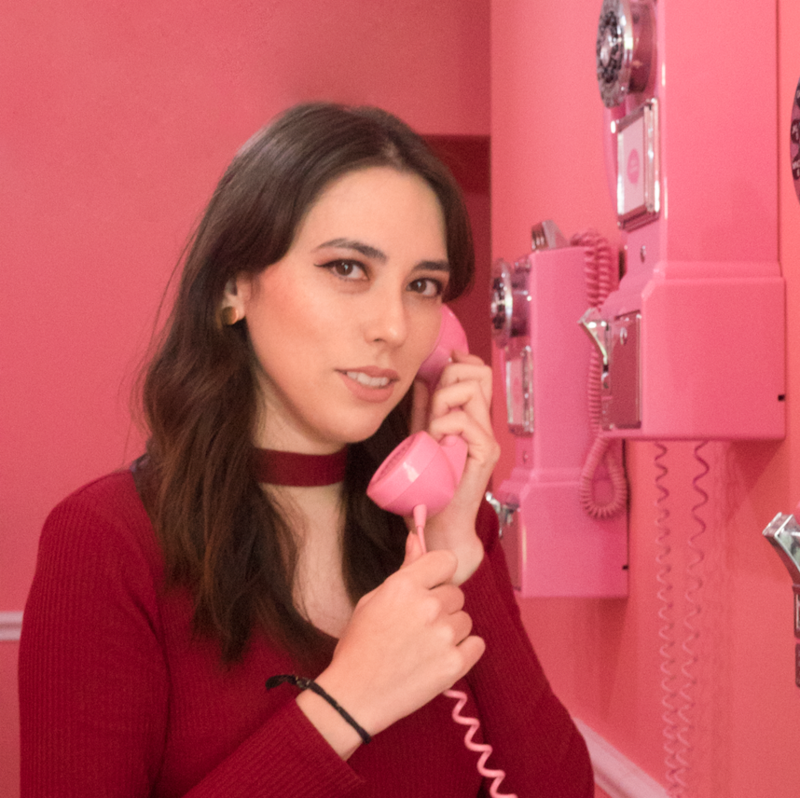 I was asked what I did. "I went to Hiroshima," I shared. It went quiet. My students and I had carried on the first part of the conversation in English, but they immediately switched to Japanese after hearing my words. I remember that comment in particular. And I was curious as to why it surprised my students that I, an American, visited Hiroshima. Many people I know who visit Japan make it a point to go to Hiroshima. Visiting, you can see people from all over the world doing the same. And it occurred to me that America's official stance on Hiroshima is probably what causes these kinds of thoughts. It wasn't until recent that a serving US president even visited Hiroshima. I can understand why. It's a delicate situation. You'd risk being interpreted as apologizing for the nuclear attack. Officially, historians believe that the decision to bomb Hiroshima was the right one and something that shouldn't be apologized for. And it becomes another public relations issue to the other Asian countries that were brutalized by Japan during the war. I won't speak as to whether I believe it was right or wrong, or whether an apology is necessary. I'm from Hawaii and my family was living there during the bombing of Pearl Harbor. My grandfather fought in the war as a Japanese-American, for a country that, at the time, was locking his people up in internment camps. But there's something to be said for visiting Hiroshima. I think it's important for everyone, not just Americans to do. I visited the museum, the Memorial Peace Park, and the Atomic Dome. Each of those sites were moving in their own way. And, throughout the city, there are reminders of the city's legacy all over. 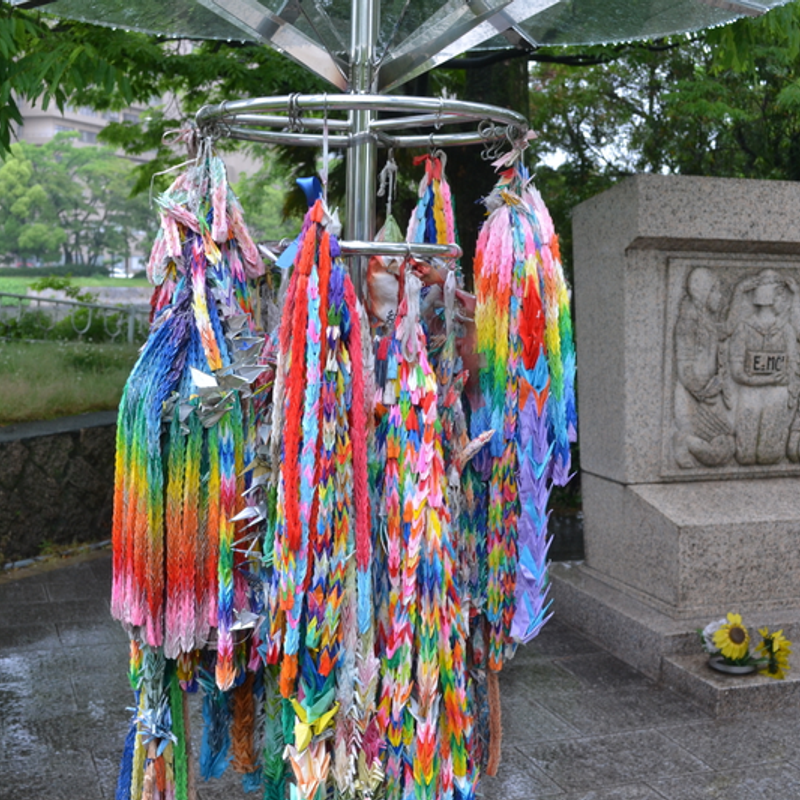 I saw a chain of paper cranes in a park dedicated to the memory of the victims of the atomic bombing by the Hiroshima City Girl's High School. Accompanied by an informative plaque describing what the monument was for and its meaning, it was touching to see. The memorial, along with much of the city, emphasized peace. Peace seemed to be the message throughout everything in Hiroshima. The museum included some horrifying images and artifacts from the fateful day of the bombing. But the purpose of the museum wasn't to shame the attacker or to solicit pity or to simply play the victim. It was to educate its visitors on the real effects of an atomic bombing. The museum hoped that though this knowledge, visitors would come to realize on their own the horrific effects of the bombing and to come to the conclusion themselves that peace is what's most important. And I don't think that anyone, after walking through the museum and going through the Peace Park, could come to a different conclusion. And that's how I wanted to approach the situation with my students. I wanted to educate them about how I, as an American, feel about Hiroshima. I don't think it's possible to not feel an immense sadness for the devastation that occurred there, no matter your nationality. And its important for students at that impressionable young age to realize that. As an American, I'm not proud of what was done, but I am proud of the people of Hiroshima for using what happened as a tool for peace.